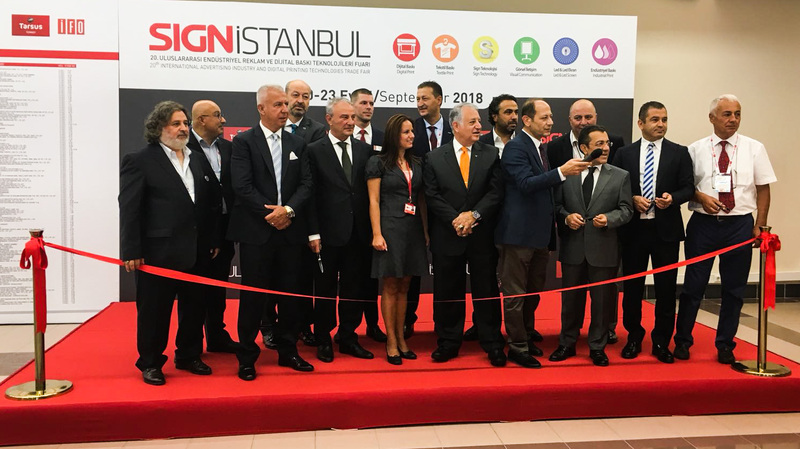 This morning our General Manager Arjen Evertse of our subsidiary in Turkey was present at the official opening of the exhibition Sign Istanbul 2018. 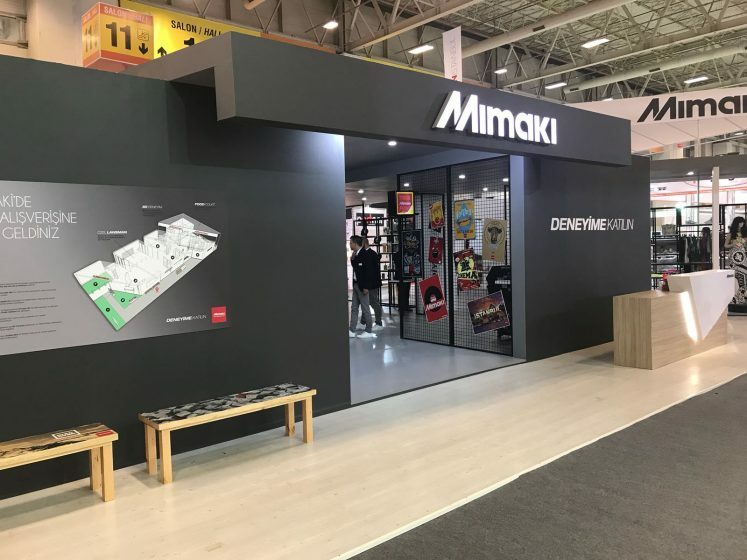 Mimaki will have a significant presence at Sign Istanbul, located at Stand E20, Hall 12, held this September 20-23, in Istanbul, Turkey. 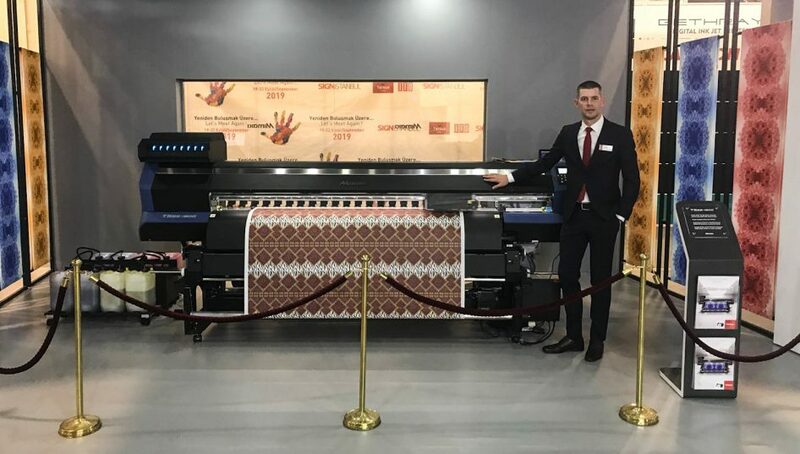 Here at the show, we will be demonstrating for the first time in the EMEA region the new TS55-1800 printer, a revolutionary new digital heat transfer sublimation printer, that brings high-end features to the entry and mid-level market. 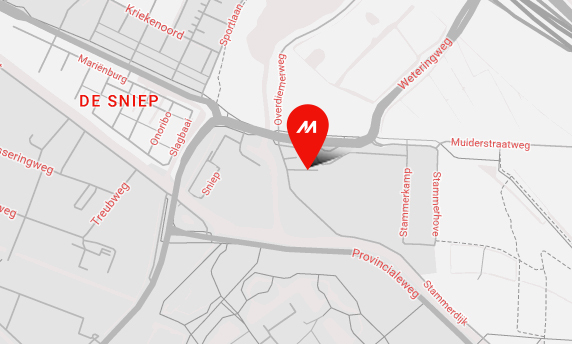 These include high-speed one-pass printing at a high-resolution and high ink-density, unattended printing with the new Mini Jumbo Roll and Mimaki’s Nozzle Check and Recovery System for continuous operation. 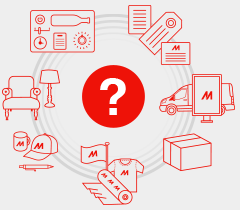 With the release of the TS55-1800, Mimaki delivers on making high-end digital textile printing features available to a much broader market. Now, textile professionals can effortlessly scale their operation with an affordable heat sublimation printer that meets the high quality and fast turnaround times demanded in the dynamic textile and apparel industry. Read more about the launch of our TS55-1800 in the official press release or visit the dedicated textile (r)evolution campaign page. And of course, if you want to see it in action, visit us Sign Istanbul, Stand E20, Hall 12!